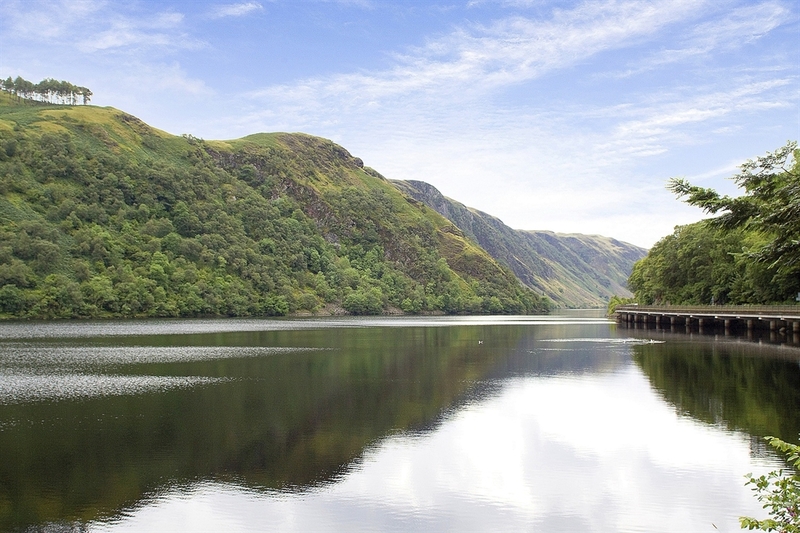 Nestled under the mighty Ben Cruachan and bordered by the River Awe, Loch Awe Holiday Park is in a great position for exploring western Argyll. Bring your own towels and tea towels. Parking for 2 cars by your van.